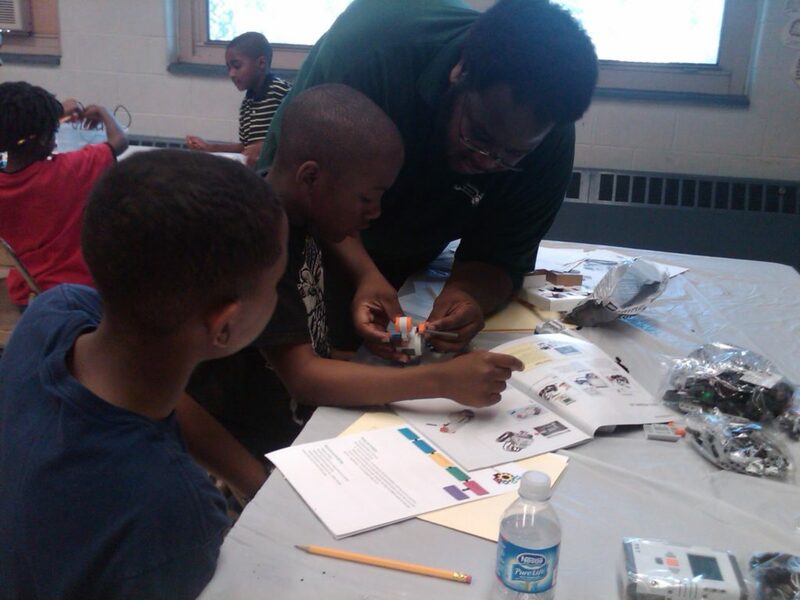 Mr. Bady provided two excellent robotics workshops with his son at two different schools with two different age groups. At each site his presentation was well received, age appropriate and effective. Most importantly it was of great value to the students, most of whom were exposed to the world of robotics and applied science for the first time. Glenn is an excellent Chess teacher. Glenn has been my son's chess teacher for over 5 years, and is continuing with Glenn. 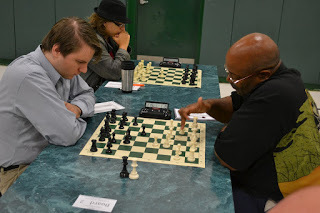 Not only has Glenn taught my son the fundamentals of Chess, but he has helped my son focus attention, present himself with a calm demeanor in competition, and advance gracefully from failure. These skills have allowed my son to develop elegantly as a person at a young age, and will continue to affect him throughout life. Glenn has achieved the esteemed title of Life Master of Chess, and we are honored to learn from him. Glenn is a very passionate advocate of using chess as a vehicle for attaining the maximum intellectual potential in youth. He has been very successful at Challenging Heads and I have written articles on his activities. 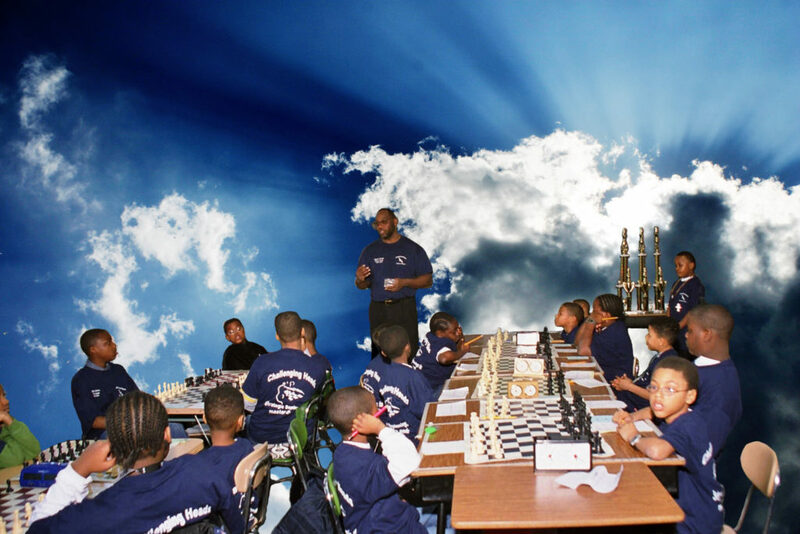 Here is the first I featured... http://www.thechessdrum.net/newsbriefs/2002/NB_GBady.html also see http://www.thechessdrum.net/newsbriefs/2006/NB_Bady.html Glenn has been in chess education for well over a decade and continues to provide youth access to positive outlets for personal development. Glenn is an understanding, open-minded, chess professional with a big heart! His interactions with kids and adults through chess teaching and sharing are very positive! Glenn has a high level of energy, which is complimented by his attention to detail and his ability to simplify any problem and articulate it to any student! Glen is a chess teacher here in the Philadelphia area. He has longed worked with youngsters and members of his community on chess training and community affairs. Glenn did an excellent job introducing my five year old son to the game of Chess. My son had an opportunity to study with Challenging Heads Chess twice and he has picked up quite a bit of chess knowledge- Most importantly he had fun in the process. 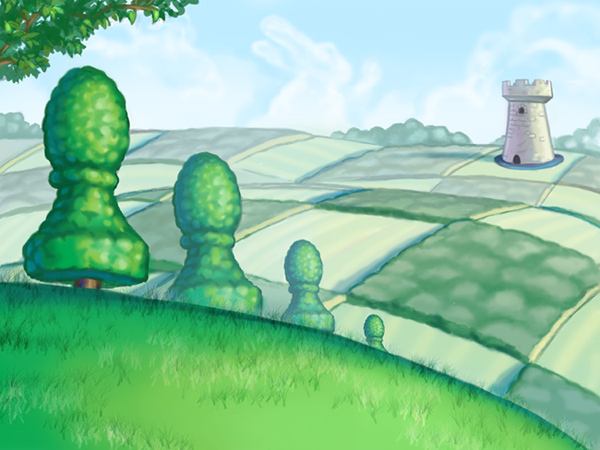 Glenn has served as a chess tutor/coach/mentor for both of my two children, aged 17 and 11. His services have been superlative. 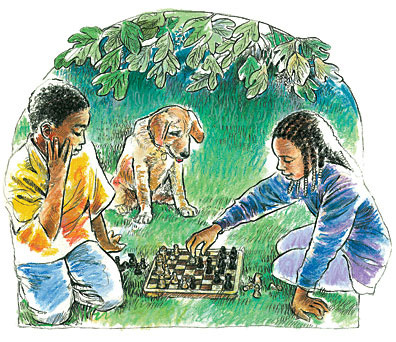 He is a great teacher, and adjusts his technique and methodology as appropriate for each child's level of play. I would HIGHLY recommend Glenn to others for similar work. Employment of computer and information technology occupations is projected to grow 13 percent from 2016 to 2026, faster than the average for all occupations. These occupations are projected to add about 557,100 new jobs.